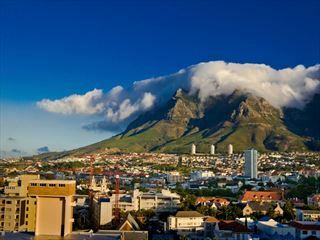 Enjoy Africa in two very different ways with this fantastic multi-centre itinerary across eight days. 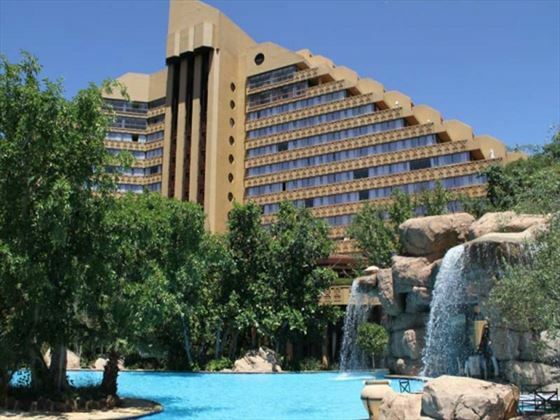 Start the trip with a drive from Johannesburg to the famous Sun City resort complex. Here you can indulge at the casino or play a round of golf – and if you’re bringing kids, they’ll love the water park. 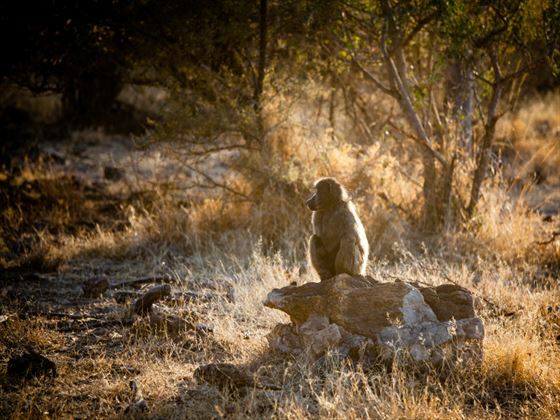 After four relaxed nights here you’ll move on to the Madikwe Game Reserve and stay at a lodge. 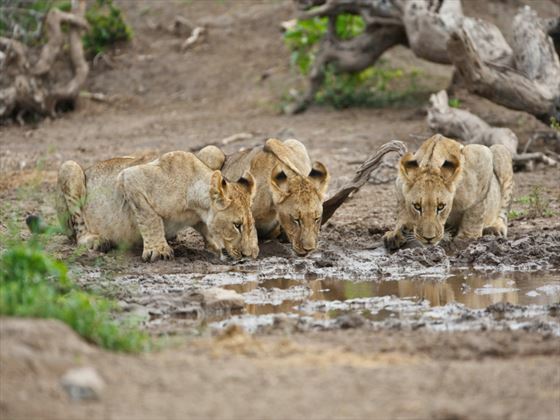 You’ll get the chance to go on adventurous game drives or go out on guided walks with locals – a truly wonderful experience. On day one you’ll arrive in Johannesburg, where you’ll pick up your hire car and drive to the resort of Sun City. Once here you’ll check-in to The Cascades Hotel where you’ll be staying for the next four nights. 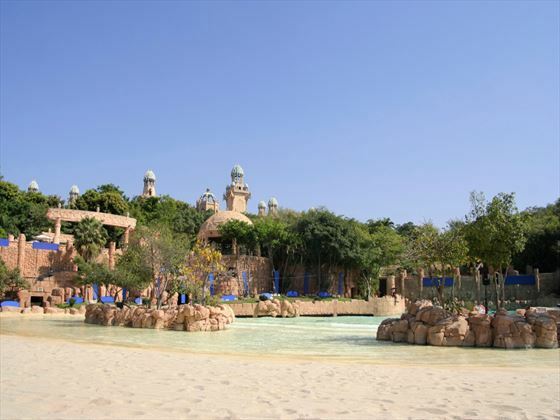 Sun City is a fun-filled resort which features its own casino, two 18-hole golf courses and a waterpark – plenty to keep the whole family entertained. 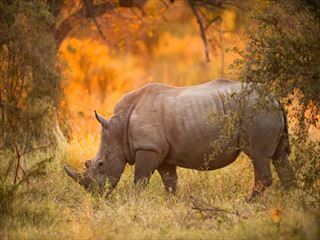 On the fifth day you’ll drive to the Madikwe Game Reserve close to the border with Botswana, where you’ll be staying at Madikwe River Lodge for the next three nights. 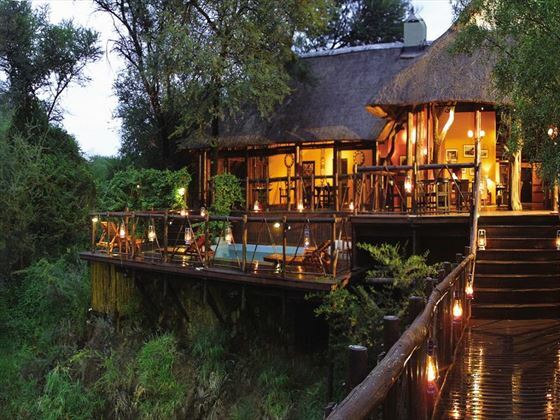 This stylish lodge makes for a lovely base from which you can enjoy game drives and guided tours of the reserve. 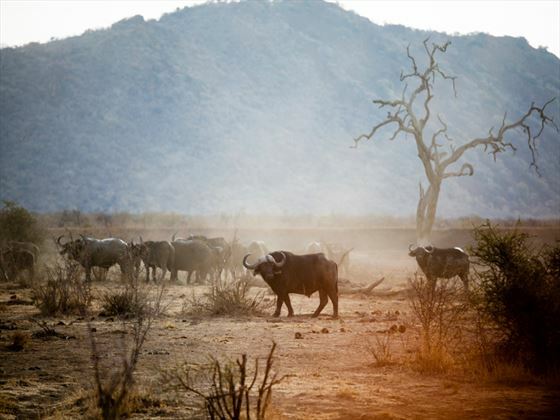 The reserve is home to Africa’s famous Big Five game animals – lion, elephant, buffalo, leopard and rhinoceros – so you can seek them out. 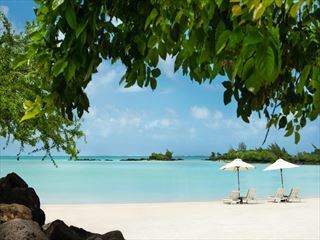 Today you’ll drive back to Johannesburg and take your return flight home.